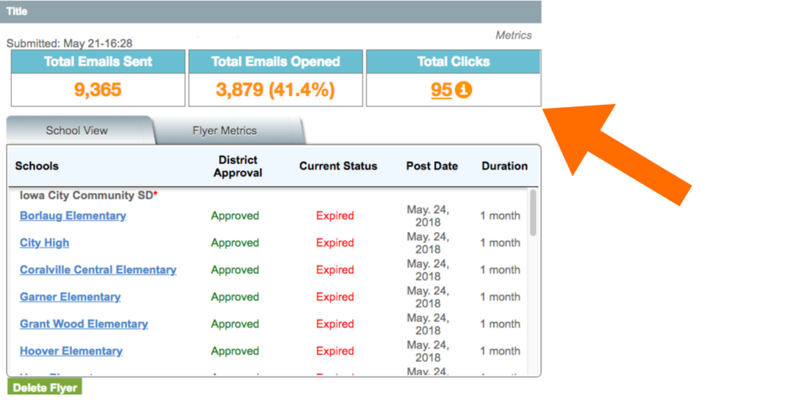 Above each of your flyer campaigns, you will see boxes containing your flyer metrics. Your 'total emails sent' refers to how many parents were sent your flyer via email. 'Total emails opened' indicates how many unique opens the email received, meaning how many different parents opened that email. 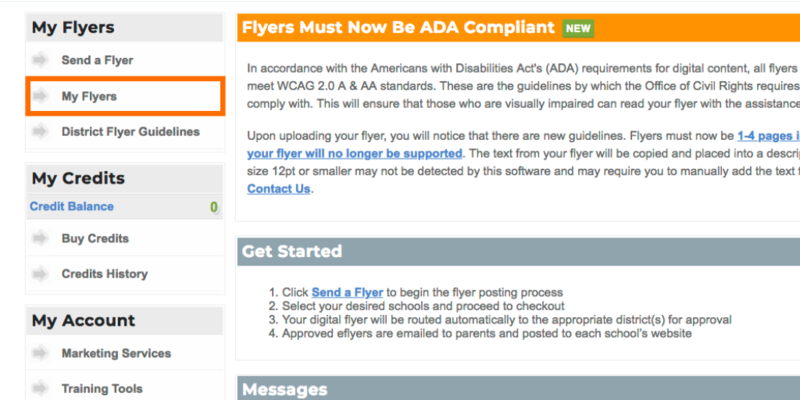 The 'total clicks' number will tell you the number of times overall your flyer was interacted with by parents. These interactions could be in a variety of ways, such as by clicking on a call to action button, downloading your flyer, and sharing to social media. According to Mailchimp, the industry average open rate is 17.8%. Peachjar's average open rate is 40.1% and you get the peace of mind that your flyer is actually reaching parents. Peachjar is a trusted platform by parents because flyers are sent through their child's school. This means all the guesswork about your flyers reaching your intended parent audience is eliminated. Learn how to get started on your digital flyer campaign with Peachjar. 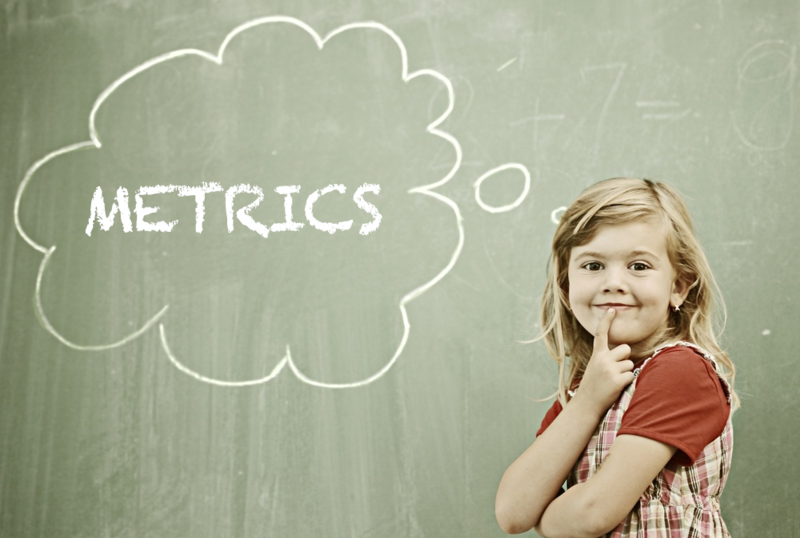 If you have any questions about metrics or want to receive tips and tricks for ways to improve your open and click rates, we'd love to help! Our super friendly customer support team is available at 858-997-2117.